Choosing which neighborhood to stay in is one of the hardest decisions when visiting the Marvelous City, as they all have something unique to offer. 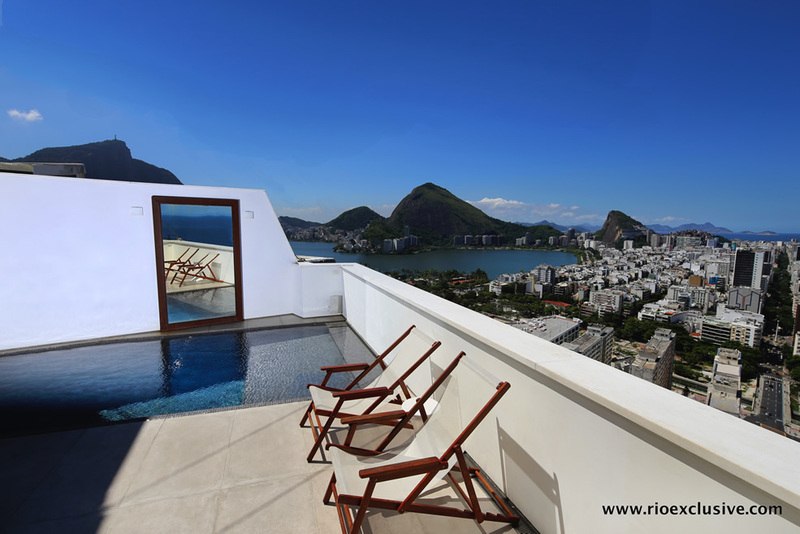 Rio Exclusive is here to make your decision easier with the inside scoop on one of Rio’s best neighborhoods with this guide to staying in Leblon. In Leblon you can expect to rub shoulders with Rio’s rich and famous – after all, this is where most outdoor scenes for soap operas are recorded. Far from being a tropical version of London’s West End or NYC’s Upper East Side, this is among the most eclectic districts in Rio. It offers a perfect balance between the energetic city buzz and the quietness of a high-end residential neighborhood. 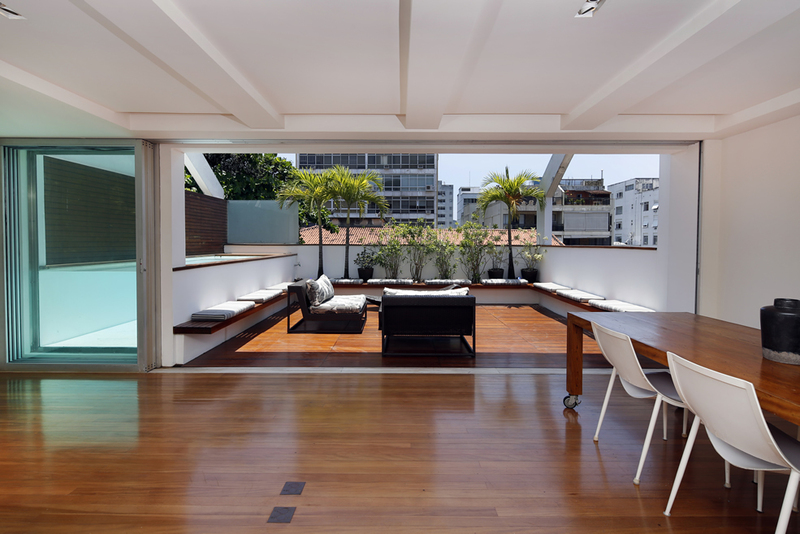 That means you’ll enjoy staying in an luxury Leblon penthouse rental here regardless of whether you are visiting on a relaxing vacation with your family or a reveling from dawn until dusk with a group of friends. The beach is easily located to the south. Spend an entire day here with nothing but your wallet. Enjoy being waited on hand and foot by the diligent barracas as they bring you everything from umbrellas to beach chairs and from delicious appetizers to ice cold beverages. To the North you’ll find another favorite among the Cariocas: Lagoa Rodrigo de Freitas, the city’s heart-shaped lagoon around which you’ll be able to jog, ride a bike, or simply enjoy some coconut water while admiring the surrounding forest-covered hills and the iconic Christ the Redeemer statue on top of Corcovado Mountain. 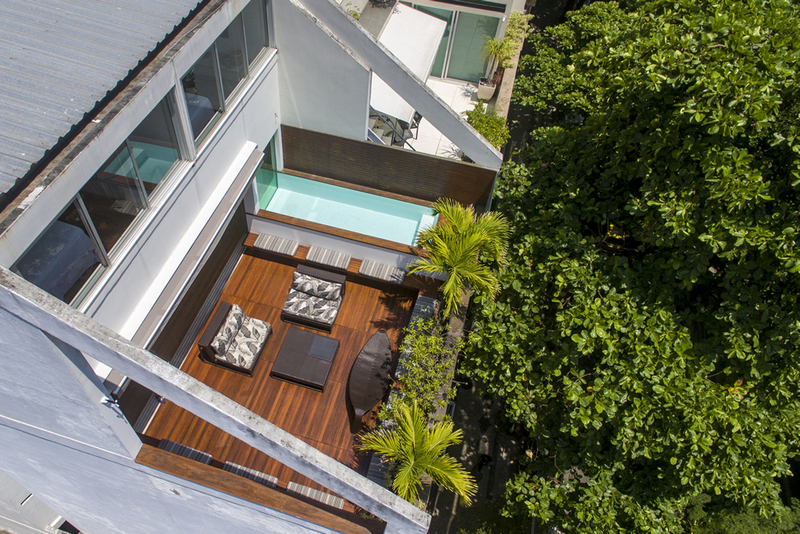 Leblon sits proudly upon this narrow strip of land between the Atlantic and the lagoon. Running along through the middle, there’s Avenida Ataulfo de Paiva, the bustling main street that contrasts with the peaceful residential streets crossing it. From Jardim de Allah, the canal that separates Leblon from Ipanema, up to Praça Antero de Quental in the middle of the neighborhood, Ataulfo de Paiva is mostly a commercial street, with shopping malls, banks, and fast-food chains. From the square onwards, you’ll find yourself in a whole new neighborhood, thriving with hip bars and young, beautiful people. This area, which locals call Baixo (i.e. Lower) Leblon, lies right before Alto (meaning Upper) Leblon, an isolated neighborhood that houses some of Rio’s most impressive mansions. 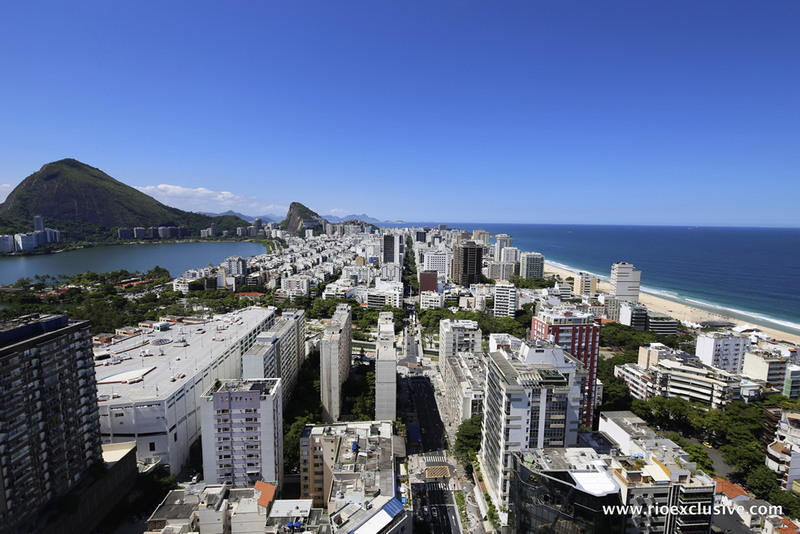 Finally, location is one of the neighborhood’s highlights, as it’s just beside cosmopolitan and exciting Ipanema and on the way to modern and high-rise Barra da Tijuca, where most of the competition venues for the 2016 Olympics are being built. That’s also why Ataulfo de Paiva is busier than usual: construction workers have been racing against time to give Leblon a subway station that will increase public transport options in the area. 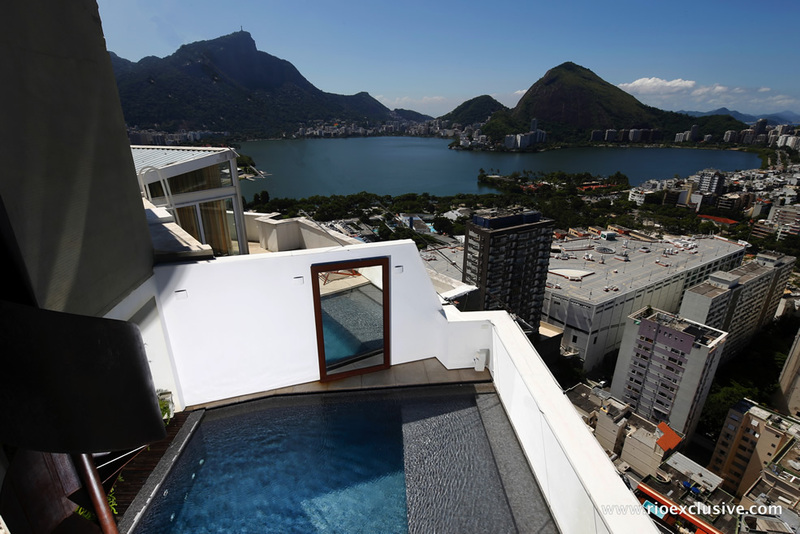 So even if you eventually choose to stay in a luxury Leblon apartment rental in another neighborhood, you’ll always be able to come pay a visit to Rio’s most enchanting district. Yet now that our guide to staying in Leblon has shown you what to do here it’ll be hard to stay elsewhere. Why it’s cool: Half way between a bistro and steakhouse, CT Boucherie is the 4th restaurant by chef French Claude Troisgros. Why it’s cool: A must visit. Jobi is one of the most institutional spots in the city. Chope served in the most informal Carioca fashion. Why it’s cool: Perfect spot for a post-dinner cocktail. The bottles hanging from the ceiling and eclectic electronic music draws a cool crowd. Why it’s cool: Delicious Spanish Tapas with a gorgeous crowd. Our tip is a glass of Brut Cava with the sesame tuna. This two story, 4 bedroom penthouse has been recently renovated to provide guests with the ultimate luxury experience. 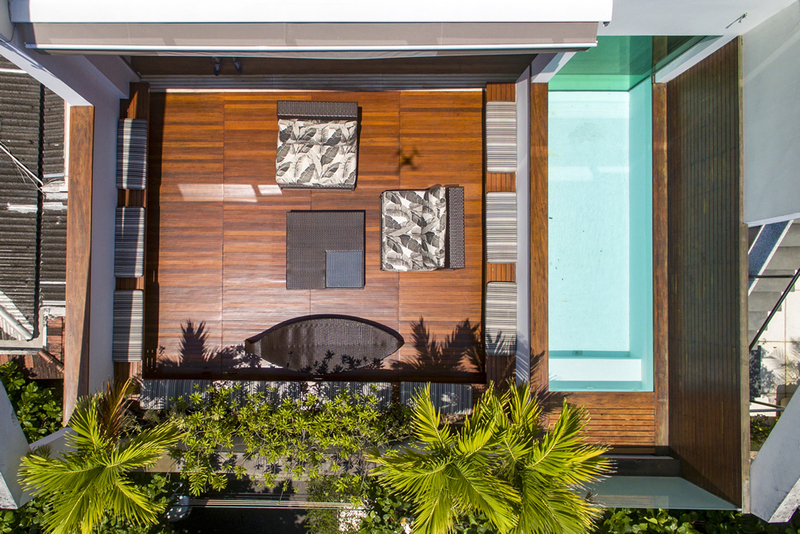 A stunning terrace, sun lit rooms, open layout and artfully opulent interior design have transformed this space into one of the best properties in Rio’s upscale Leblon neighborhood.